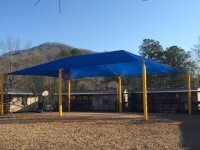 Home Carolina Shade Sails Archive by category "Commercial"
Mount Discovery School – Bryson City, N.C. receives a grant to help provide students and the community with an outdoor gymnasium. 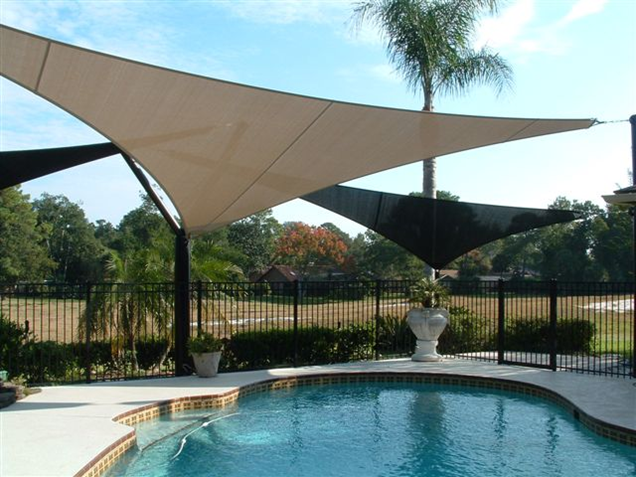 This structure is 38’x58′ with a 12′ entry height. 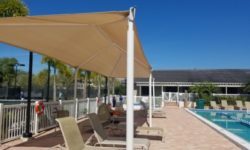 The cover is a waterproof fabric in Royal Blue. 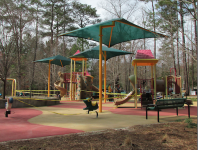 Ritter Park – Cary N.C. adds new off-set umbrellas to protect children from the hot sun. 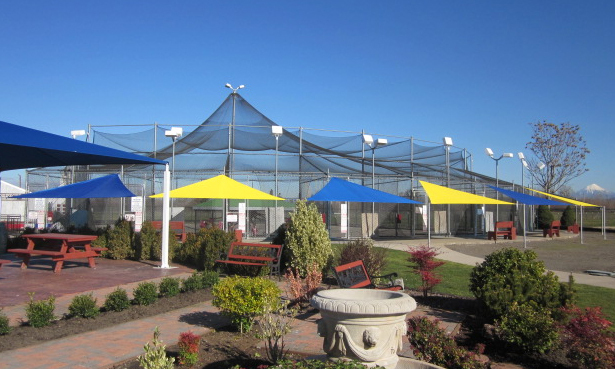 These 15′ umbrellas were custom made to shade the playequipment. 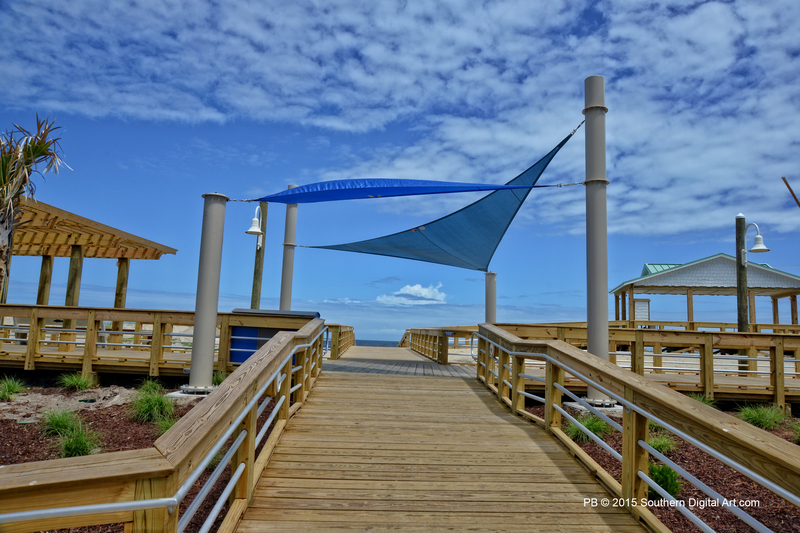 The structures are 13′ high and offer 15′ of shade. 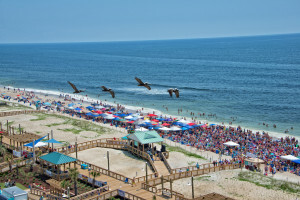 Carolina Beach celebrates the 30th annual Carolina Beach Music Festival! It happens the first Saturday in June! Come celebrate!